Here is where you can find out about the life, interests, and books of our members. Just click on the name of the person to visit their Member Web-Page. We encourage all members to contribute a biography and other information so we can better find common interests and share information. That is what this organization is all about. 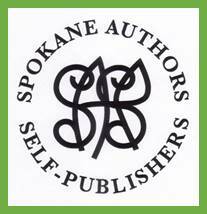 Books by individuals in Spokane Authors and Self-Publishers cover a wide range of topics, ideas, and genres. Members and others are encouraged to purchase and read works by our fellow members, and to write and submit a review for inclusion on our “Book Review” page. If a name is underlined and highlighted in blue, there is a member web-page for that person. 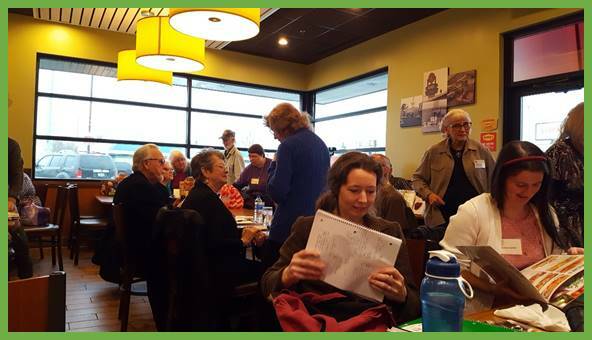 Many members of Spokane Authors and Self-Publishers are available to speak to other groups and organizations on a variety of subjects. Click on names indicated with *** to learn more. please make sure you have paid your dues for 2019. Parry, James *** Book All the Teachers!